The Lego Master's Blog | Free Software, Computer Tips, Legos…. I bike around very often. Because of that, I need very good lights for biking at night. My old light was powered by batteries and would die very often. On top of that, it wasn’t a LED light. With this light, it is powered by a 18650 battery that is often found in high powered flashlights. It is rechargeable and is super bright. I have a GoPro Hero 3 but I was never able to do anything more than attach it to my suction cup accessory that came with the GoPro. Without accessories, the GoPro was pretty much useless. It is important to note that in order to use these accessories, you need to have either a skeleton case or a waterproof case. The GoPro by itself is not enough,. Inside the kit we have 2 flat adhesive mounts, 2 curved mounts, 12 anti-fog inserts, 2 flat quickclips, and a wrench (that I found unnecessary). There is also a wrist strap, head strap, chest strap, bike mount, side mount, yellow floating grip, suction cup, selfie stick, and flexible tripod. 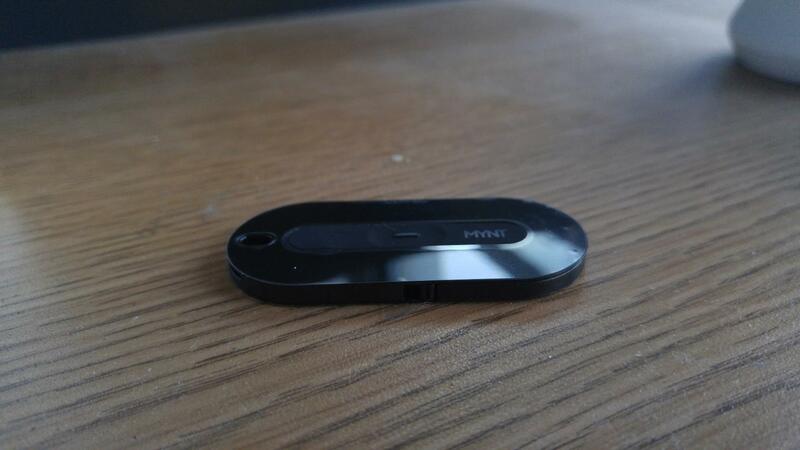 They also included a 8GB class 10 Micro SD card. I tried the card and it actually wasn’t too bad for a no-name brand card. I wouldn’t rely on it for serious work though. The most useful accessories I found included all the body straps, the camera 1/4 mount, and the side mount. Unfortunately, it was raining most of my testing period so I was not able to use the bike mount. That was something I really wanted to try since I’m an avid biker and I bike everyday. The quality of most of the products were pretty good. The two things that I disliked were the selfie stick and the flexible tripod. The selfie stick was too light and too thin. I did not feel safe with my heavy gopro attached on the top. 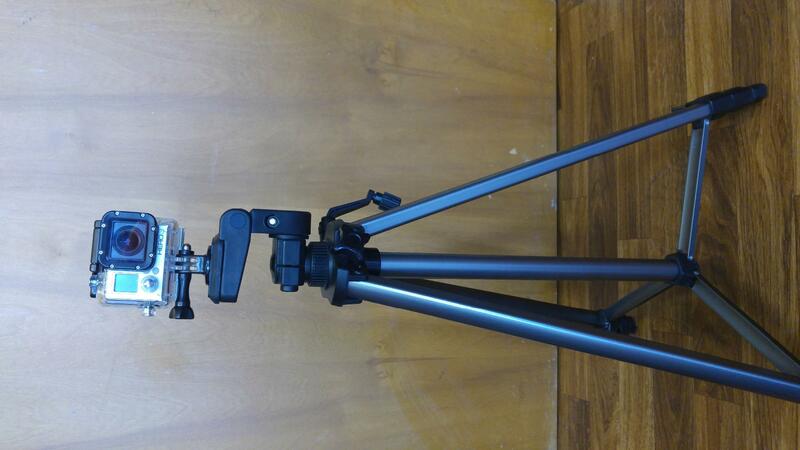 The same goes for the flexible tripod. I know it is small but it was not able to hold onto objects well and was basically only good for being a standard tripod. Now most official accessories cost about $10 per piece so this is actually a pretty good deal on knockoff accessories for $40. 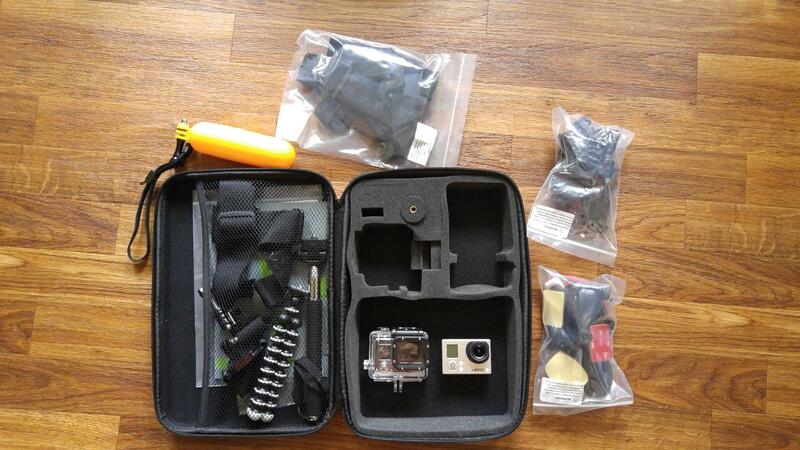 To conclude, if you just bought a gopro, you should get a cheap kit like this one to get you started. Once you are comfortable with these accessories and want to move on to bigger projects, then you could buy the official ones. I find most of the accessories here will fit the average user’s needs though so I would not worry about getting more costly ones. This product is like a TILE tracker but without the community feature. 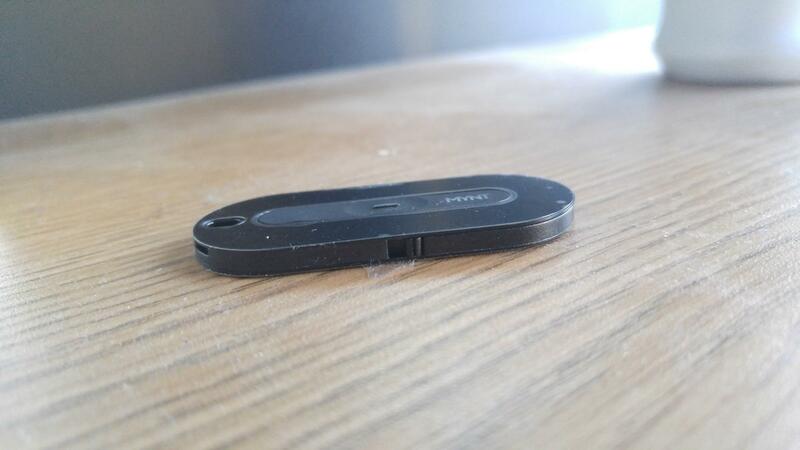 It is effective in what it does as a controlling device and an anti-lost tracker. You can set whatever mode you want in the app but the tracker is only as effective as the app is. Unfortunately the app isn’t that good. Control Mode: It’s great! It clicks through powerpoints, takes pictures, and controls music. For powerpoints, you can press multiple times or hold for different functions. I want to note here that it will only work with a mac. For taking pictures, it uses the volume down button to take pictures. For music, it is similar to the PowerPoint function where you either press multiple times quickly or hold for different features. Anti-track Mode: It works both ways. You can use it to find your phone and you can also use it to find your stuff. I tried and it only worked in the room. Anything out of the room or in other parts of the house did not work. In that, I would say it is limited by the Bluetooth range. Other thoughts: The battery compartment is hard to open and flipping the switch to turn it on will break your fingernail. The battery lasts quite a long time. After using it for two weeks, I’m still on 95% battery. The smart unlock feature on android is a bit buggy. It will disconnect randomly and reconnect. It kinda defeats the purpose of the smart unlock. The alarm sometimes doesn’t ring on time when your are getting out of range. GPS tracking is on most of the time and it actually drains your phone’s battery if you are not watching it. Overall, I would say that this is probably good for older folk who often lose their phone or keys. It also helps if they don’t move much around the house. For me though, I think the app needs more work and I wish that it had more functions instead of the singular button. Three men, friends since childhood, perform important roles in their communities: professor, mayor, banker… But when a meteor falls not too far from the city, Professor Gustav learns that the meteorite is emanating some sort of unknown energy, and begins a series of experiments without the mayor’s permission. Financed by the banker, the professor builds an evil machine that causes the meteor’s energy to spin out of control, destroying the city and mutating its plants and animals. Citizens are evacuated, but rescuers fail to find and evacuate two children. 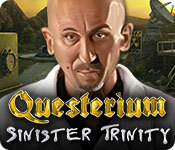 In Questerium: Sinister Trinity, you play the investigator hired to work the case, and it’s up to you to destroy the evil machine, rescue the abandoned children, save the city and arrest the professor! Yes the game is officially gone, but I saved the game before it got taken down. I’ve used mediafire for a long time and it has been a great service. However, I have noticed Zippyshare becoming more popular with the same service of no waiting times and great download speeds. From now on, I will be uploading with both hosts to save time and offer more links.